As sons and daughters, we all see our parents aging. We worry and we want to make sure they’re ok. Let us help you, help your loved ones stay independent at home longer with the respect and dignity they deserve, giving you the peace of mind, you need. At Nightingale our motto is “Our Caring You’ll Remember”. The difference our team makes is in building personal relationships, demonstrating compassion and displaying dignity and respect to you are your loved ones. Our clients are like family, only the most skilled, caring and reliable individuals are selected to be a part of the caregiving team. All of Nightingale’s nurses and PSW’s are bonded and graduates of certified and accredited education programs. We understand our clients have individual health care needs, preferences, ethnicities and unique medical concerns. A careful selection of skill, personality and gender are taken to select the most appropriate caregiver for you or your loved one. 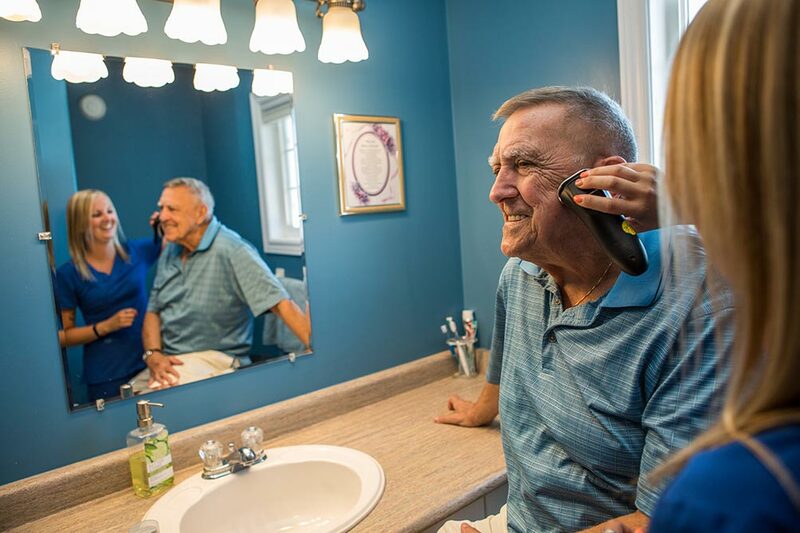 Personal care services to our clients to allow them to live at home safely and comfortably – giving them the independence they desire and the respect they deserve. Personal support is available 24 hours a day, 7 days a week. What does this mean? It means we are committed to customizing schedules around YOU and your obligations so home care is convenient for the client and the family. Service can be provided days, evenings or overnight – whenever you need the support. Further peace of mind comes from knowing we provide 24/7 on-call services. 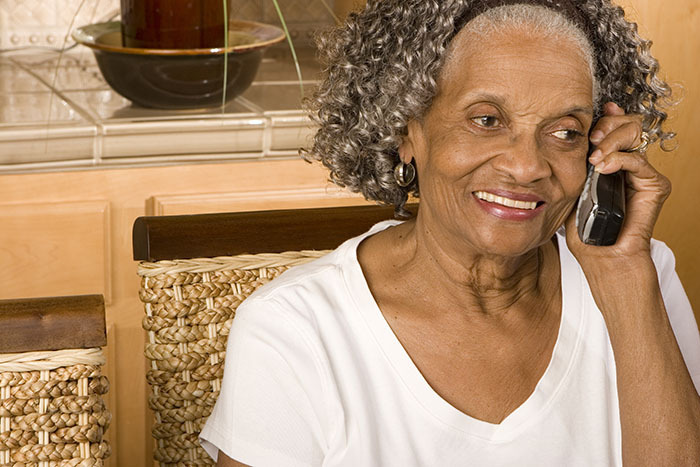 So, when you have a question or concern in between service visits, we are only a phone call away; Our caregiving team is prepared to make unscheduled visits in an emergency, ensuring we are always with you when you need us most. Our goal is simple – to provide “Caring You’ll Remember”.